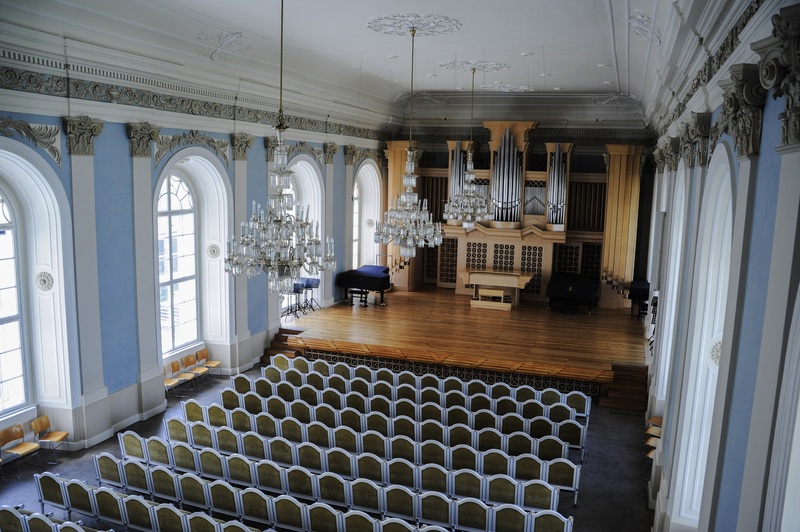 The music faculty of the Academy of Performing Arts is housed in the Lichtenstein Palace, directly opposite the Church of St. Nicholas in the Lesser Quarter. 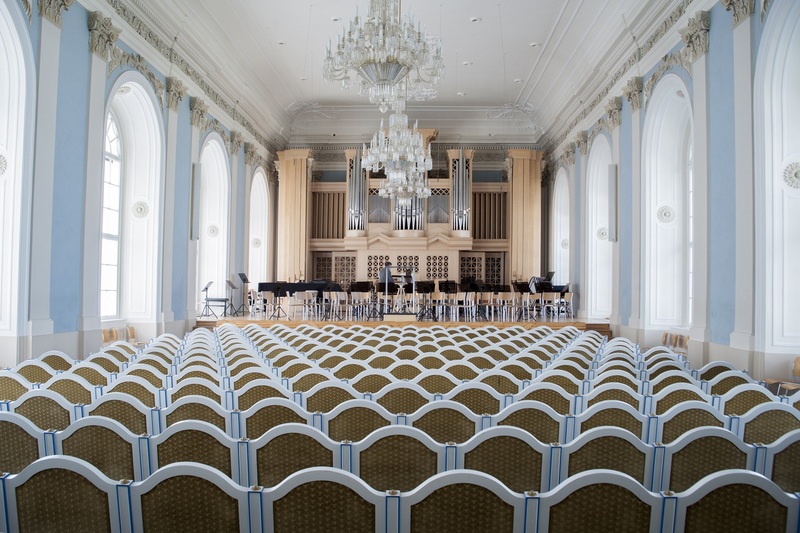 It includes the Bohuslav Martinů concert hall with a capacity of 200 people. 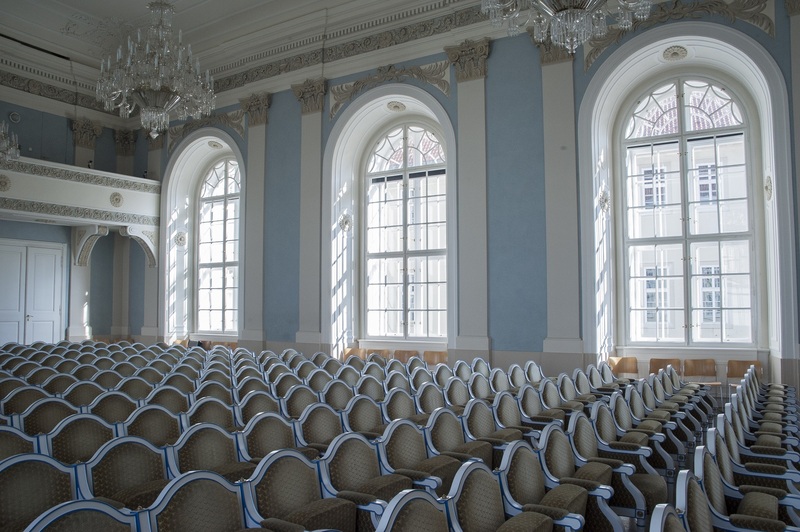 The hall is used primarily for concerts of graduates.